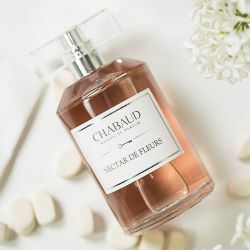 Awake in this sweet, captivating fragrance. 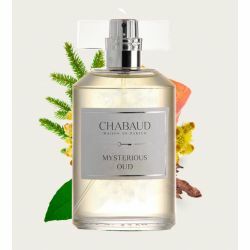 A scent that embraces you in an addictive sensuality, uniting elegance with fruit, flowers and the gourmet oriental notes of caramel, honey and almond bring softness to the fragrance. 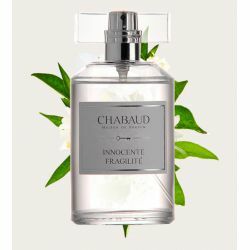 Fragrances evoke memories and conjure up long forgotten images before our inner eye. 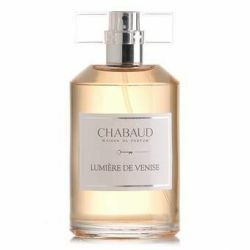 The fragrance “Vintage“ from the house of Chabaud is dedicated to this fact. Devoted and nostalgic, “Vintage“ begins with carnation and splashes of juicy tangerine. 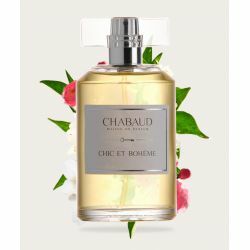 But it quickly becomes clear that here the flowers are firmly in control: ylang- ylang, jasmine and tuberose exude their own unique, enchanting white blossoming charm. 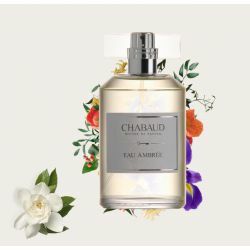 Delicious dessert notes of caramel, aromatic honey and bright almonds provide an oriental-style treat in contrast to their fruity-floral predecessors. 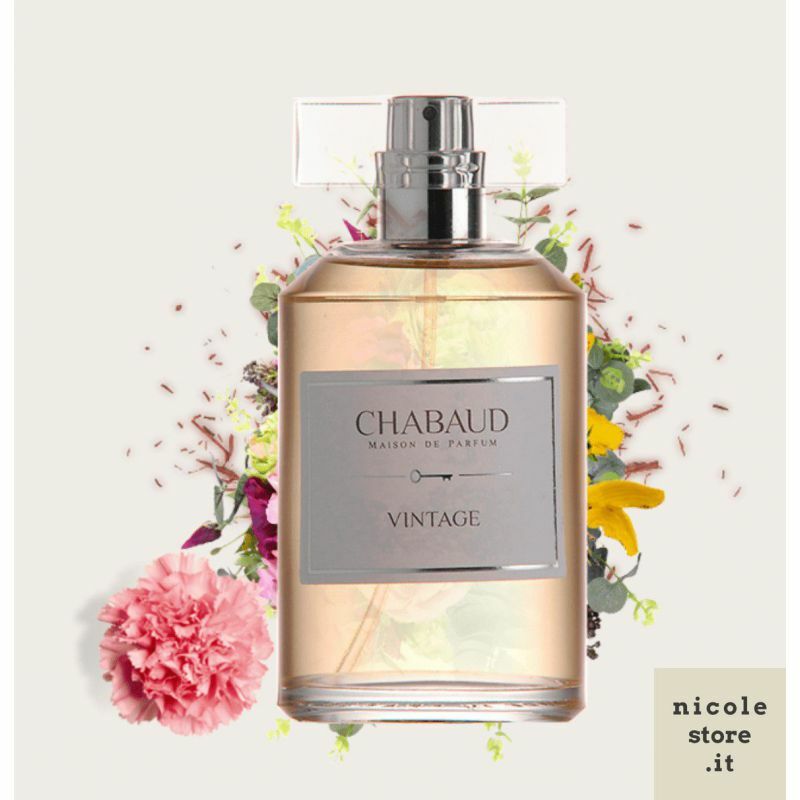 “Vintage“ is a fragrance that captures the magic of the good old days with their classic floral fragrances, reminiscent of sweet childhood days, though it still remains anchored in the here and now. 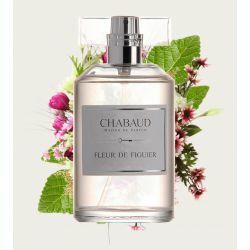 A nostalgic yet modern fragrance with an exciting and gentle oriental accent. 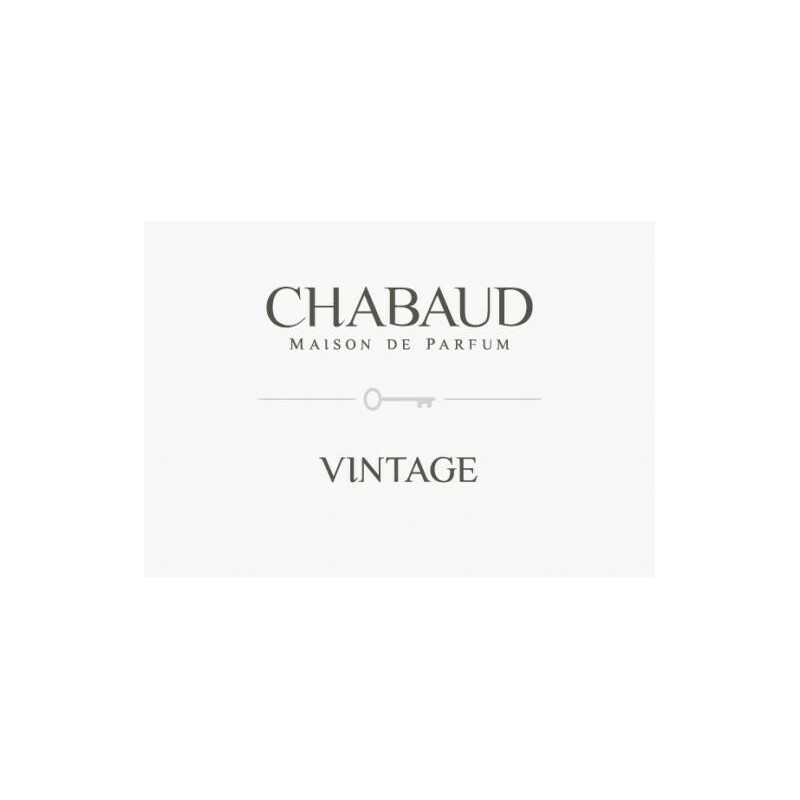 For “Vintage“ Sophie Chabaud was inspired by the glamorous female Hollywood stars of the 40s and 50s - these muses with their compelling stories and personalities. 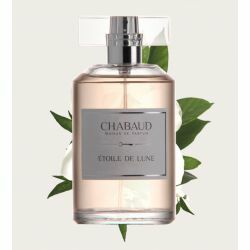 An eau de parfum that clothes the skin of a woman who confidently exudes her allure.